Responsible married couple currently in Willamette Valley looking to permanently move to Central Oregon to farm. 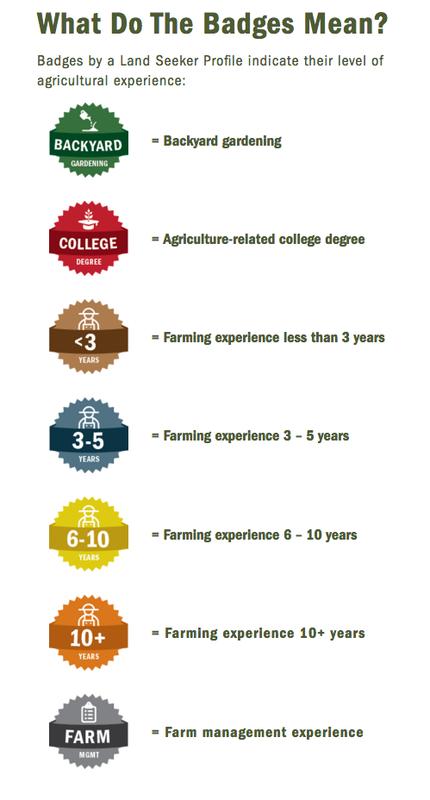 Previous experience in Organic and non, farming. Property should have available water from crops.